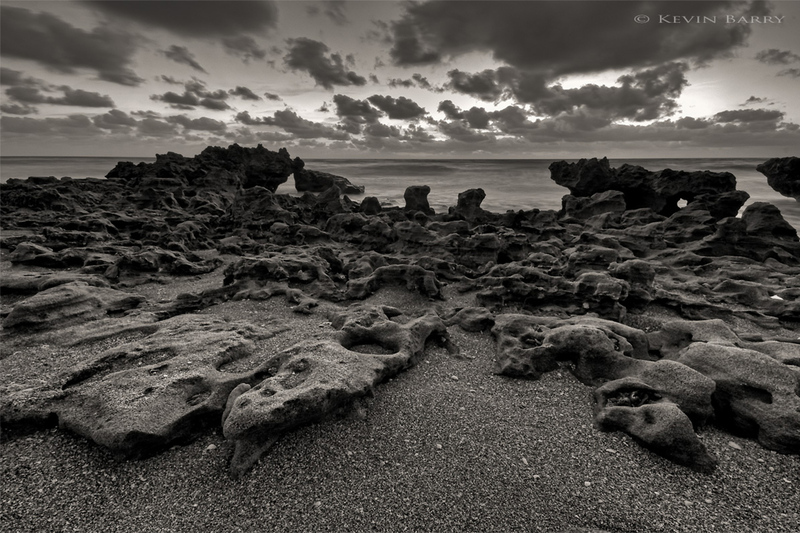 A rare outcropping of Anastasia limestone is the most prominent feature of this small park, located in Tequesta, just outside the city of Jupiter. Recreational activities include swimming, snorkeling, salt water fishing, and shelling. Photo © copyright by Kevin Barry.